Pictured, front row, from left, are Emily Biffar, Karsyn Lane, Cambell Watters, Emily Wehrman and Lilly Heck; back row: Rylee Ivers, Josie Briggs, Hailey Ray, Caroline Arnold, Harper Dingwell, Sarah Thornton and Coach Katie Esker. 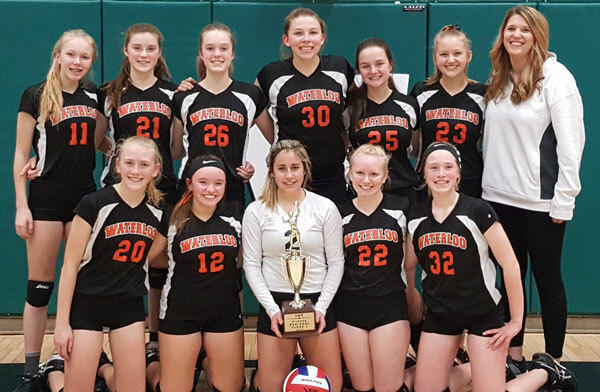 The Republic-Times Team of the Week is the Waterloo Junior High School eighth grade volleyball team, which won the SIJHSAA Class L Belleville Regional championship last Tuesday by defeating Central and Wolf Branch. 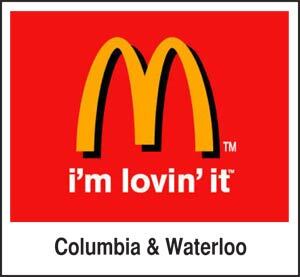 Waterloo (18-9) advances to the SIJHSAA Class L state tournament and will play Centralia at 11 a.m. Saturday in Pinckneyville.